The Ski Club is open to all students. During the winter ski season, the ski club runs several types of programs for beginners to expert skiers and snowboarders. 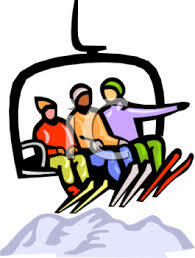 Examples of ski programs include a weekend ski trip to Sunday River, a four week Learn to Ski Program (not just for beginners-lessons for all levels) at Gunstock as well as other one-day ski trips. Email k.sano@hwschools.net for more information. The Art Club is a place for students to expand their artistic abilities and interests utilizing open studio time. 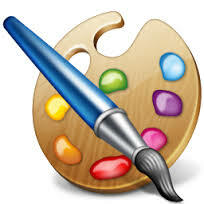 Students may work on projects for a visual art class or are welcome to develop a project of their own. The Art Club meets twice a month on Tuesdays in Room 403 and is open to everyone. Email c.cooney@hwschools.net for more information. DECA (formerly Distributive Education Clubs of America, now known simply as DECA) is a co-curricular business program for high school students that stresses college and career skills. By building transferable skills, DECA develops emerging leaders prepared for success in the global economy. There are more than 200,000 high school members from all 50 states, 4 U.S. territories, Canada, China, Germany, Mexico, and Spain. DECA activities include professional speakers, leadership training, competitive conferences, skills workshops, community service, team bonding and more. Events occur mostly during the school day and to be a member in good standing, students must attend at least 3 DECA opportunities each year. That means DECA is about choosing what you want to experience whether that’s attending the speaker series, competing at the District Conference, or building new relationships at team bonding events. Since we are a new program, ANY student can join DECA. Eventually, in order to become a member, students must be enrolled in a qualifying business-related course during the school year or have taken a qualifying course during a previous school year. Qualifying courses at Hamilton Wenham include Financial Literacy, Math and Finance, Principles of Marketing, Economics, and Sports & Entertainment Marketing. Hamilton Wenham DECA is led by Advisor Laura Wheeler and Assistant Advisor Stefanie Rogal. To learn more about DECA, visit www.deca.org and www.massdeca.org. Email l.wheeler@hwschools.net for more information. Come see what the Creative Writing Club is all about. We meet on Tuesday after school in Room 114. Email r.pape@hwschools.net for more information. The Dell Belles began in 1991 as an alternative to Kings of the Beach. This all-girl group follows the tradition of women’s college a cappella. Rehearsals are held on Monday evenings. Enthusiasm, dedication, and love of chocolate are the only prerequisites for an audition. Participation in Concert Choir and Harmony is strongly encouraged. Email k.simko@hwschools.net for more information. The Environmental Club are environmental activists ready to help our school and community practice more sustainable methods, improving the current conditions of the environment. Students will be involved in numerous activities including hydroponic gardening, terracycling, advocacy, and fundraisers to help decrease human impact on the planet. Email d.petrucci@hwschools.net for more information. Kings of the Beach is a co-ed a cappella group. Following the college a cappella style, the Kings create their own unique style using their voices to imitate instruments and to create harmonies. Rehearsals are held on Thursday evenings. Members of the Kings of the Beach are united by their love of music and singing together as well as their dedication to having fun. Participation in Concert Choir and Harmony is strongly encouraged. Each year the Music Department presents a Broadway Musical. In the past "The Music Man", "Pirates of Penzance", "My Fair Lady", "Sound of Music", "Godspell", "Guys and Dolls", "Grease", "West Side Story", "Pippin", "Working", "Animal Crackers", “Fiddler on the Roof” and “HMS Pinafore” have met with great acclaim. Students talented in dramatics, set design, graphics, lighting, and members of the pit orchestra are needed for this production. are selected based on vocal and musical ability as well as demonstrated dedication to the art of vocal music. 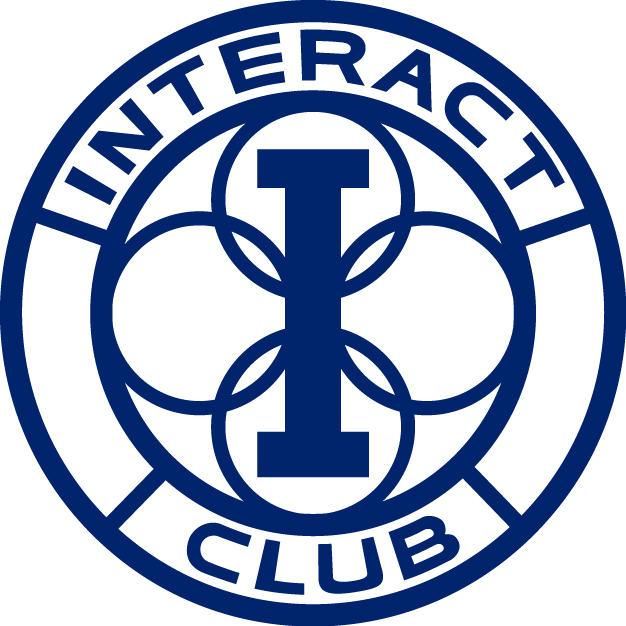 Interact (Junior Rotary) is open to all high school students. The purpose of the group is to provide community service at the local, national and international levels. Service projects are determined annually by the students; examples of past initiatives include: food and clothing collections for the needy, Turkey Drive for Acord, Toy Drive, Flash drives to support local charities, Polar Plunge, Rotary International Projects in Nicaragua. The literary magazine is intended to give all students a vehicle for publishing their poetry, fiction, and nonfiction writing. 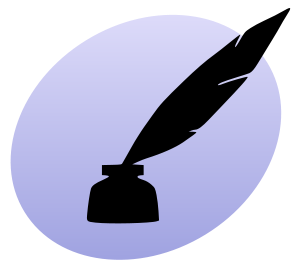 Contributions to the magazine may be given to the editorial staff, English teachers or the Literary Magazine mailbox in the English Office. The Math Team combines the excitement of interscholastic competition with academics. Every month from October through April, ten students from each of the thirty-six schools in the Massachusetts Mathematics League assemble to compete in divisional meets. Even though ten students compete each month, the math team is not limited to ten nor is it only for the strong student. Attending practices and taking tryout tests almost assure a better understanding of mathematics. Some supposedly average students have developed a real interest or talent in math as a member. Math Team members will see new areas of mathematics and have a chance to work on stimulating and challenging problems. The value of the math team to students has been dramatically proven by higher scores achieved on the College Board achievement tests, and by results in the state and national actuarial prize exams. Freshmen are encouraged to try out since there are positions on the team for them. Email t.shippen@hwschools.net for more information. 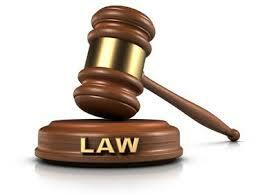 Would you like to learn more about what takes for lawyers to prepare for a trial? We generally meet on Thursdays after school in Room 113. Email t.kerans@hwschools.net for more information. The Model UN club (MUN) is an organization that ‘models’ the actual United Nations and its functions through simulation. The simulation occurs at local high schools and universities where students are assigned as delegates to a member nation of the United Nations, and assigned a specific committee. 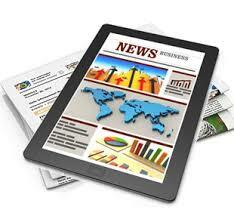 Research on the actual country’s position is required prior to attending the MUN conference. At the MUN conference, members of the delegation present and debate their country’s position to other students from different schools that are representing assorted nations. 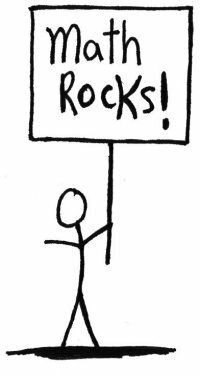 MUN meets every Thursday after school from 2:20 – 3:00. (You can still join MUN if you play sports!) In addition to regular meetings, the MUN club goes to approximately three conferences, or MUN events each year. Meetings are on Thursday, afterschool in Room 109. Email k.borges@hwschools.net for more information. The Hamilton Wenham Regional High School is excited to offer a robotics club after school. The goal of the club is to develop student leadership, innovation, and experience in the fields of electrical engineering, mechanical engineering, software development, and marketing. The students work as a team to design and build a robot to compete in the FIRST Robotics Competition. The FIRST Robotics Competition is an international high school robotics competition that gives students real-world engineering experience. No previous experience is necessary and any student is welcome to join. The Science Olympiad club helps prepare students who love science for fun and exciting academic interscholastic competitions that consist of a series of team events. These exciting competitions include physics, biology, and chemistry! Members of this club will meet throughout the year to prepare. The only prerequisite is a passion for science! Email r.hickey@hwschools.net for more information. This group which recruits membership from the entire school is a supervisory and service organization. Voting members in Student Government are the class officers and four representatives from each class directly elected by the class. Student Government runs elections, supervises the calendar of events, selects students for certain awards, monitors fund raising and investigates issues of concern to the student population. Members of Student Government occasionally serve as an advisory council to the Principal and faculty as well as bring issues to them in acting as a sounding board in issue resolutions. Elections take place in the spring for upperclassmen and in the fall for freshmen. Voting members include a President, Vice President, Secretary, Treasurer, four representatives chosen from each class, one student elected at large to be a School Committee representative and two students to represent the school at the Northeast Regional Student Advisory Council. Student Government meets on Wednesdays during Powerblock. Email b.borek@hwschools.net for more information. 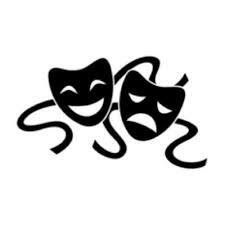 Actors, make-up artists, stage hands - anyone who is willing to work in "show business" is welcome to join the Regional's Theatre Workshop. The society is well-known for its exceptionally fine taste in drama as well as for the professional quality of its productions. 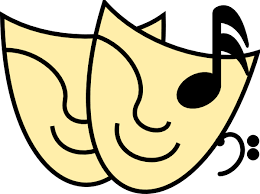 The plays have included "The Legacy", "Murder Game", "Poet and the Rent", "The Nerd", "Directions", "Galileo", "The Tower", "Reckless", "Speak" and "Sound of a Voice"
Email c.shailor@hwschools.net for more information.